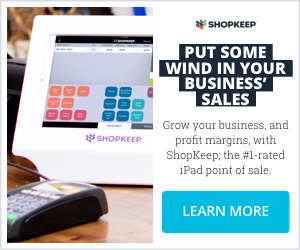 Need to print, copy, fax or scan something? We can do it. 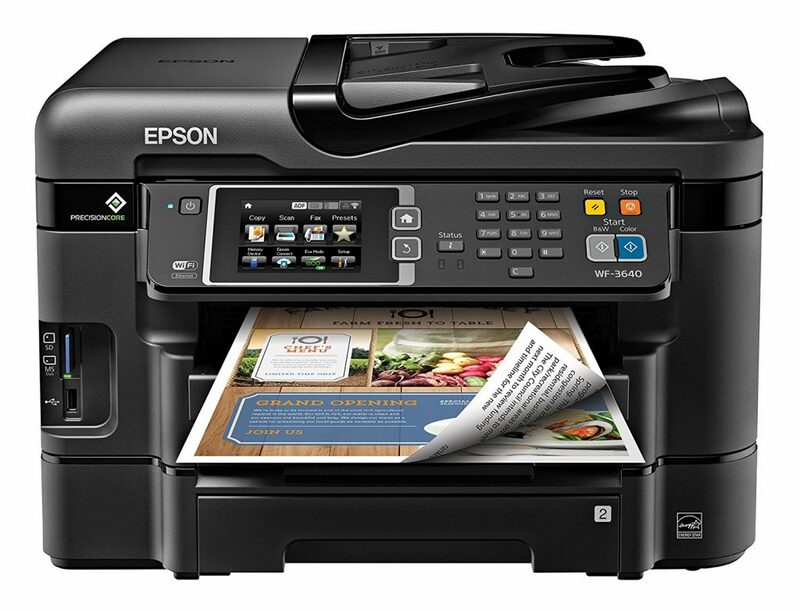 We have Epson WorkForce WF-3640 Wireless Color All-in-One Inkjet Printer with Scanner and Copier. Sold on amazon here. SD card slot, USB flash drive compatible.